Congratulations to the following Onslow players, past and present, selected for the 2018 Capital Futsal squads, Sarah Alder and Sam Kendrick, both ex OJFC players will be coaching. Max Juran, Hiroshi Craigie, Alex Braakhuis, Theo Ettema, Savio Concessio, Sam Fernyhough, Nick Martin. 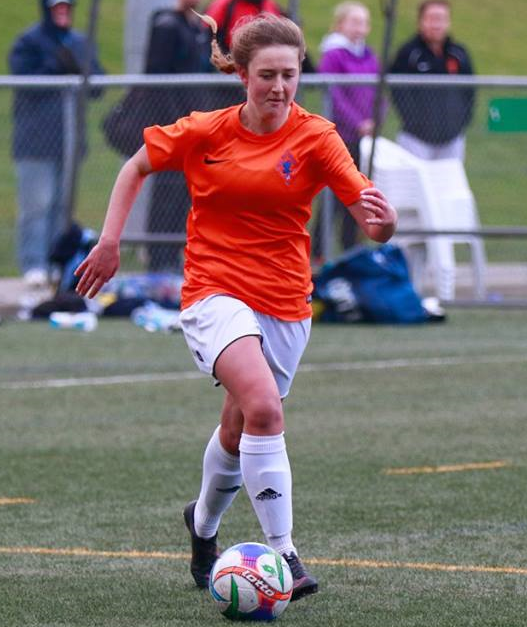 Former Onslow Club player, Maggie Jenkins, is off to the U16 World Cup qualifiers in Samoa this August. Maggie played for the Gurkhas (2013 – 2015) while at the Onslow club and also played GOSL. To be selected Maggie attended a NTC camp in the April school holidays, played several games with the U16 coach, Leon Birnie, watching and lastly spent a week in Auckland with other contenders for the U16 team. The team sets off for Samoa on the 2nd August and will play Tonga, Samoa, New Caledonia and Tahiti during the 3 week tournament. The winners of the Oceania qualifiers will get to attend the U17 World cup in Uruguay in 2018. This is Maggie’s second qualifiying tournament. In 2016 as a 14 year she played at the Oceania tournament in Rarotonga and also went to the U17 World Cup in Jordan. Photo Credit Michael Welsh.